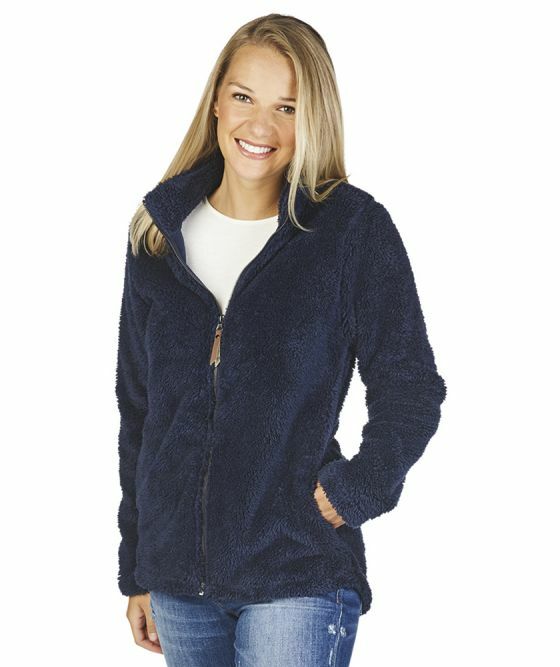 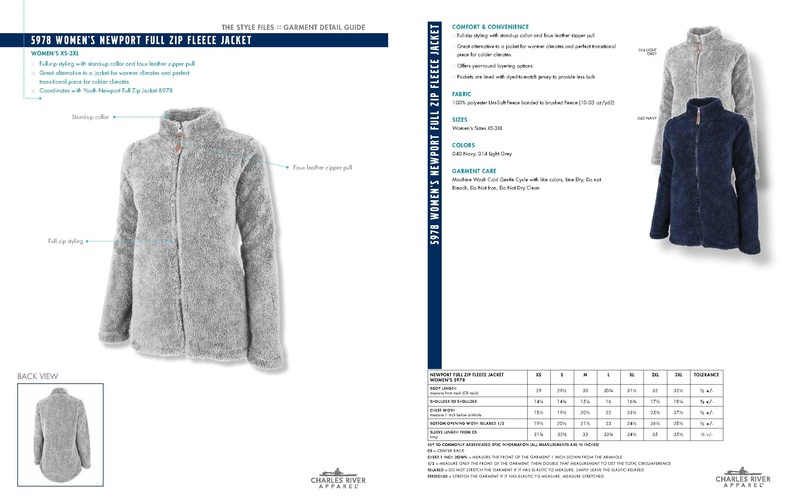 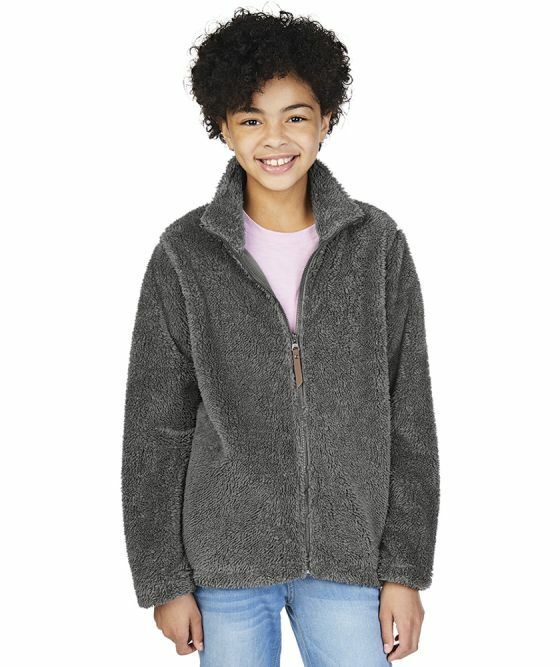 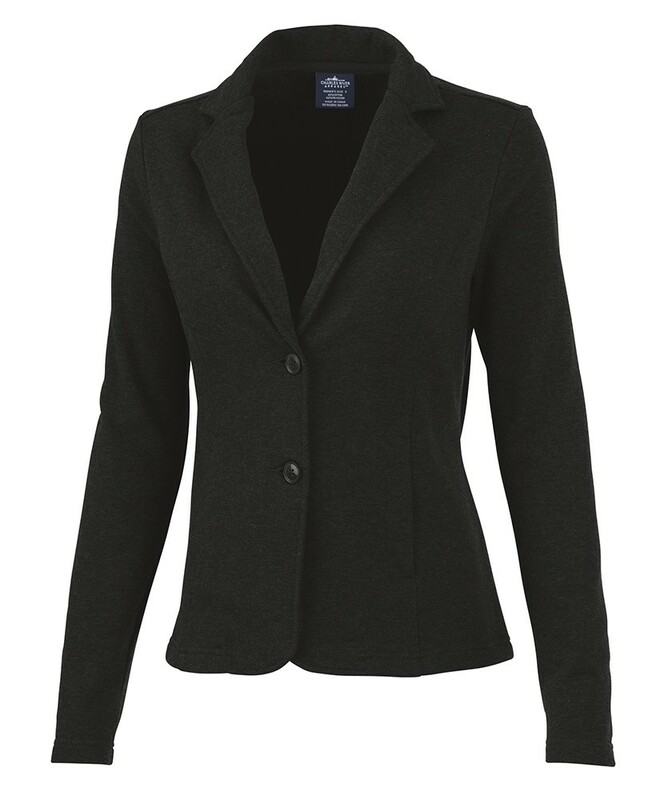 The Charles River 5978 Women's Newport Full Zip Fleece Jacket is plush and luxurious on the outside thanks to a fine, lofty 100% Polyester Uni-Soft fleece bonded to brushed fleece. 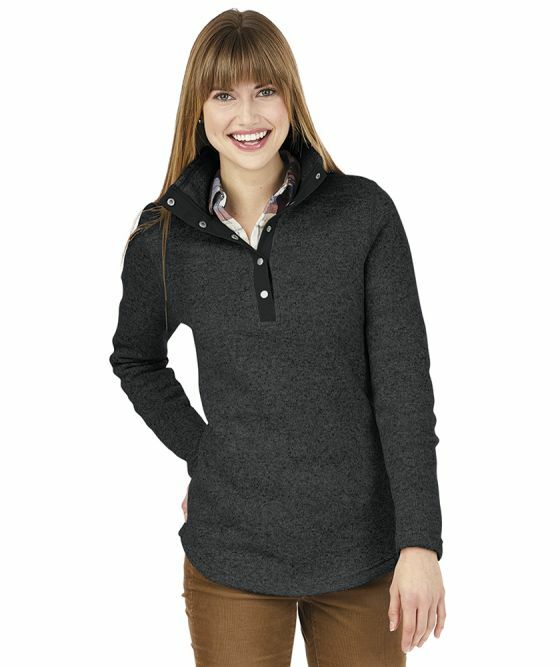 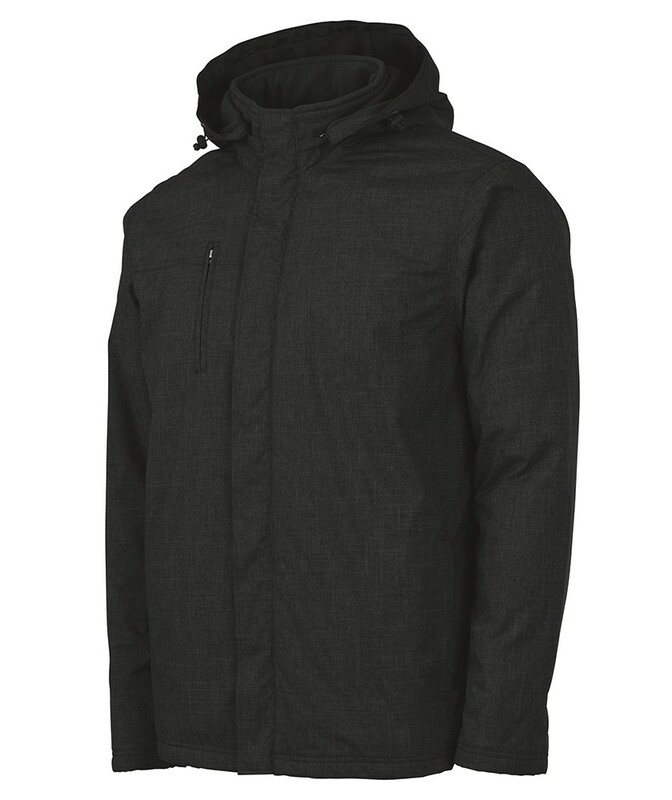 Also features easy, full-zip styling with a faux leather zipper pull. 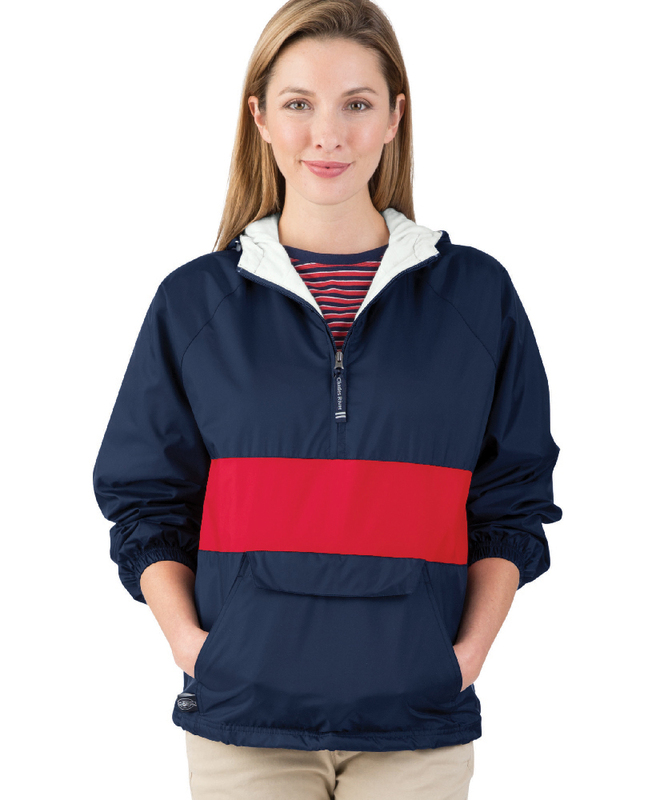 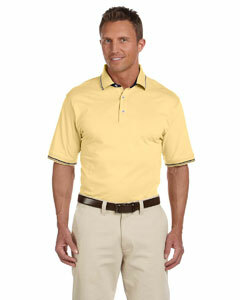 Side seam pockets are perfect for storing valuables. 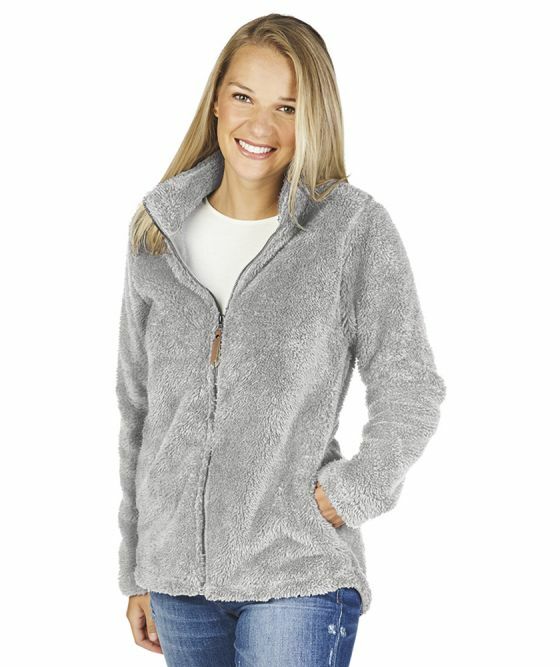 Make this the latest addition to your cool weather wardrobe.